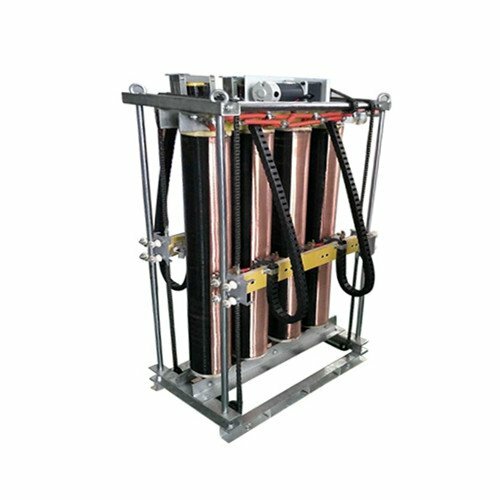 Leilang-Electric products: Isolation transformers, three-phase dry transformers, rectifier transformers, etc. are widely used in power generation, power supply, coal, metallurgy, petroleum, chemical, construction, port, airport, railway transportation, urban infrastructure, and other areas. All products have passed the quality supervision and inspection center certification, quality management system certification, environmental management system certification and occupational health and safety management system certification. Leilang-Electric products are sold to Europe, North & South America, Oceania, Asia and Africa, more than 100 countries and regions in the world are using Leilang-Electric products. Products’ quality and technical service are recognized by all customers around the world, and we have cooperative distributors in some countries. 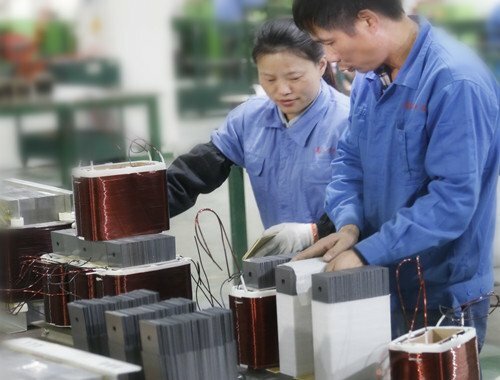 Leilang-Electric will continue to carry forward the integrity of compliance, scientific and technological innovation, win-win cooperation spirit, use TOP QUALITY and comprehensive service to cooperate with all partners, and work hard for the development of the world’s green electrical power.